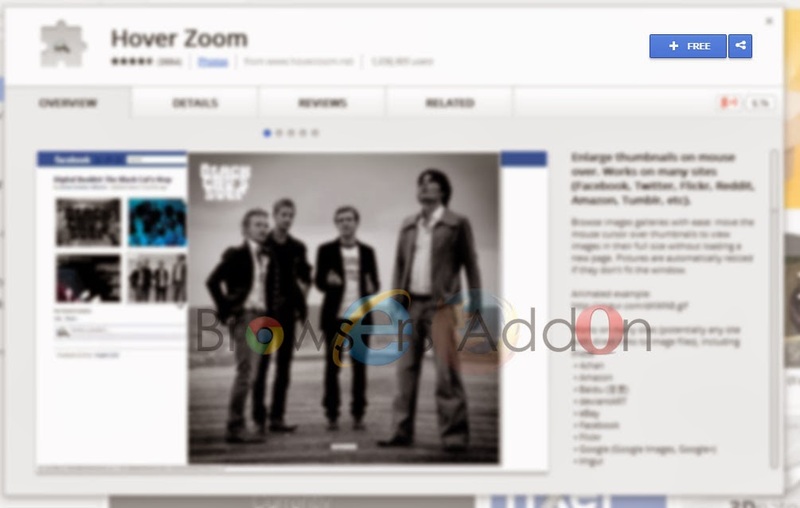 Hover Zoom is an extension for Google Chrome which lets users to view full size images from many popular sites like Google, Facebook, Twitter etc., without opening (clicking) on it. 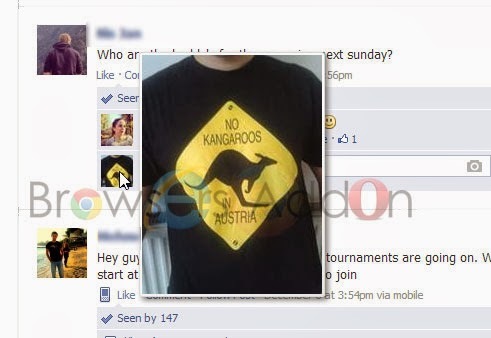 In order to view full size images, we need to just hover mouse over the image. The extension also support blacklist, white list and hotkeys option. This extension is licensed under the MIT License. 1. 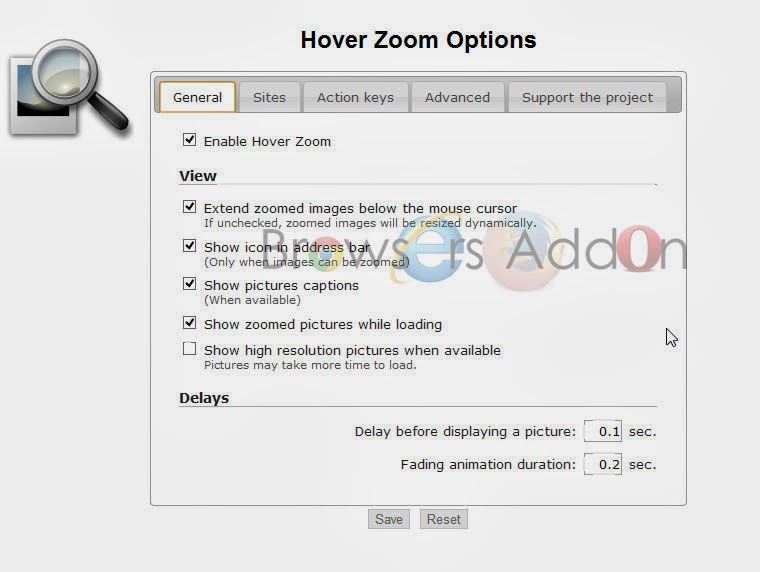 Go to Chrome web store an search for Hover Zoom, or simple click on the above download link and click on “FREE (ADD TO CHROME)“. 3. 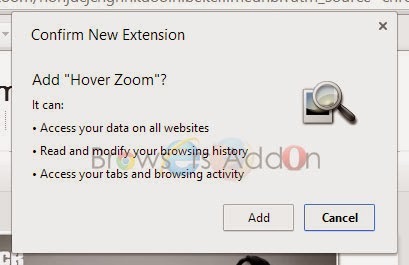 Now, Hover Zoom icon with message pop up appears at upper right corner of browser, indicating that the extension has successfully integrated with the Chrome. 1. 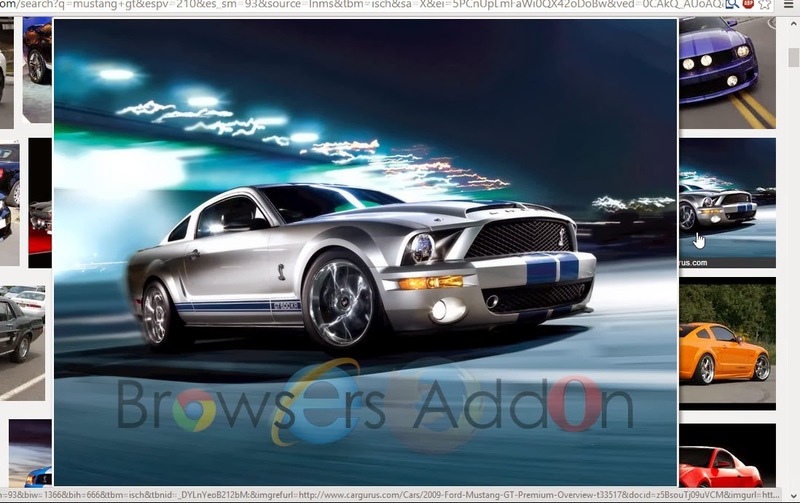 You will notice Hover Zoom extension inside URL bar when Hover Zoom detects page filled images. 2. To view images, just hover your mouse over the image to zoom or view in full size. 3. 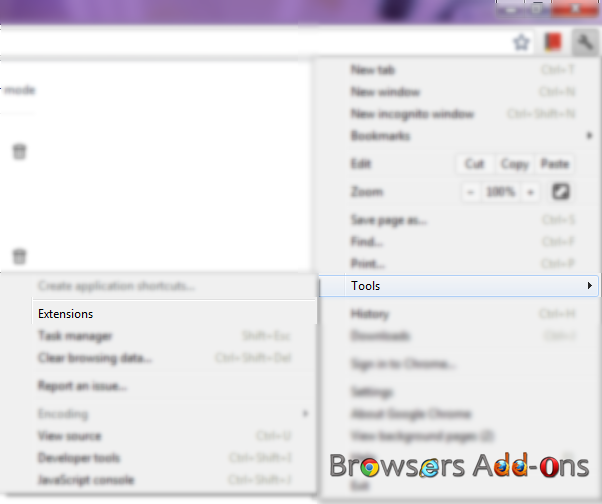 To access to Hover Zoom preferences, goto to Chrome extension manager. You can even blacklist or whitelist the sites. 2. Now, un-tick the Hover Zoom to temporarily disable the extension. Click on the dustbin icon and you will be greeted with pop-up, click “Remove” to remove the extension from Google Chrome. it contains malware. use Imagus instead. Next story Countries with Mozilla Firefox OS Officially Launched/Announced. Previous story Mozilla Firefox for Android Now Super Charged for Intel based x86 Processor.